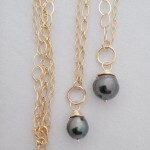 Check out her Tahitian Pearl Waterfall Necklace! (you can find her ring here too, in gold and silver!) 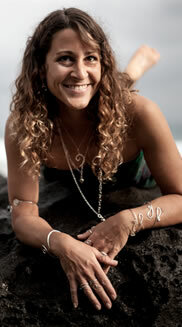 She is the #1 Ranking Surfer on the Women’s 2013 ASP TOUR!